Three Busia County officials charged alongside Governor Sospeter Ojaamong have filed a petition to the Employment and Labour Relations court to stop the County government from suspending them. 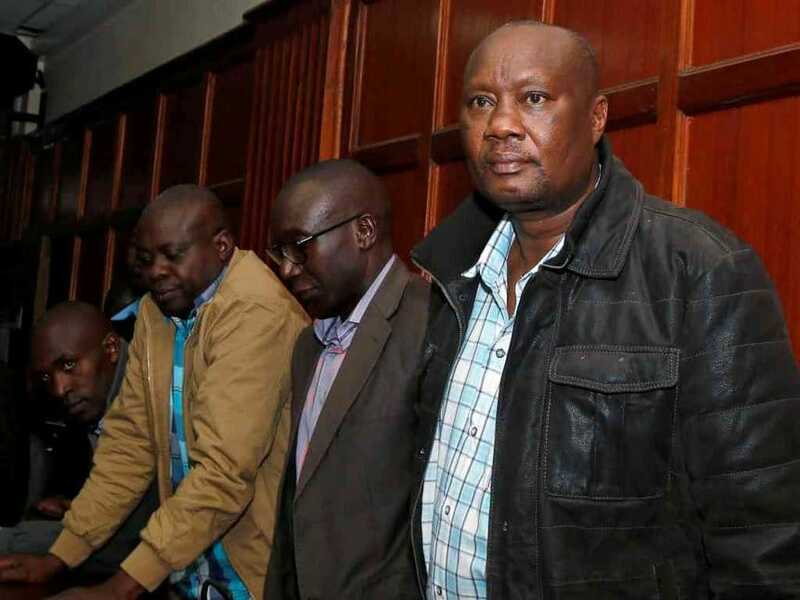 The three suspects, Bernard Yaite, Allan Ekweny Omachari and Samuel Ombui are fighting the decision by county government to suspend them because Ojaamong who is facing the same charges is not being suspended. They claim that the Busia County Service Board is being selectively discriminative by suspending them as per section 62 of the Anti-Corruption and Economic Crimes Act (ACECA) which provides for the suspension of any officer facing criminal charges, until the case is determined but are leaving out the Governor. This comes after the Council of Governors made a statement requesting for Governors to be given the same immunity as the President. This request was disregarded by Meru Senator, Mithika Linturi saying that Governors should be ready to take responsibility for their actions. The case will be heard on Friday before justice Byram Ongaya.